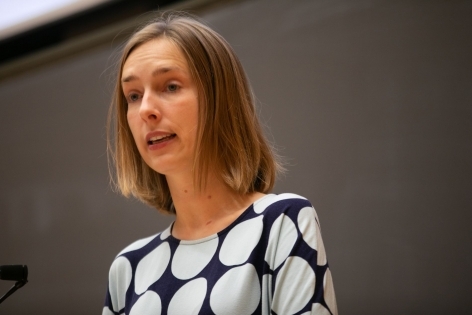 Now, students within 20 health and social sciences will be required to have a minimum of what they should be able to do. They should know how to talk to children about sexual abuse and neglect. 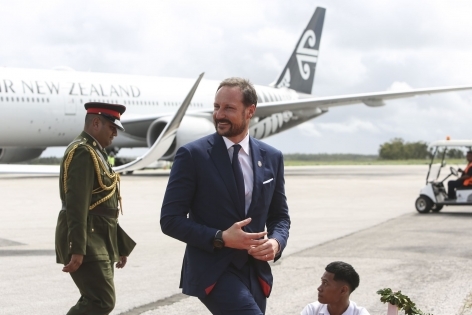 In March, crown prince Haakon was operated for osteochondrome in the ear canal. He must probably also operate the other ear. 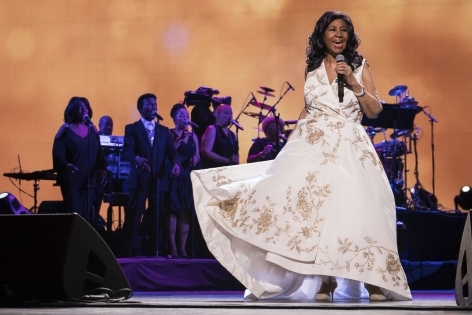 Soul star Aretha Franklin received the special Pulitzer award for her contribution to American music and culture. 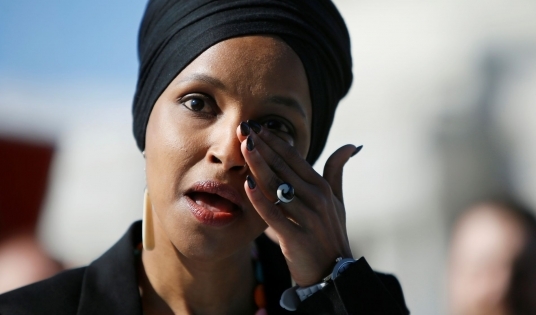 Congress Representative Ilhan Omar says she has received several killings after a Twitter message from Donald Trump suggesting she is taking on 11 September attacks. 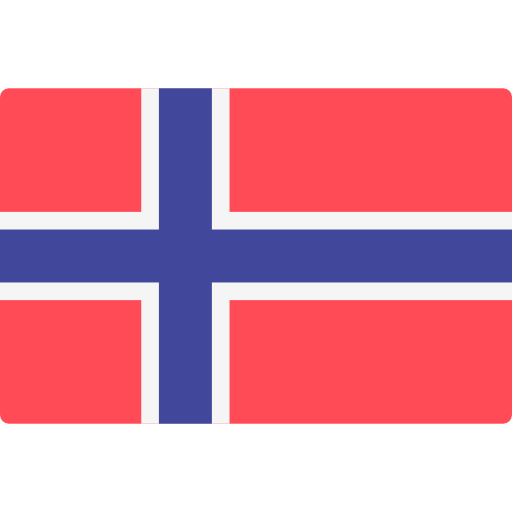 Most Norwegians take vaccine. But in some areas, coverage is so low that it can cause outbreaks of infectious diseases. 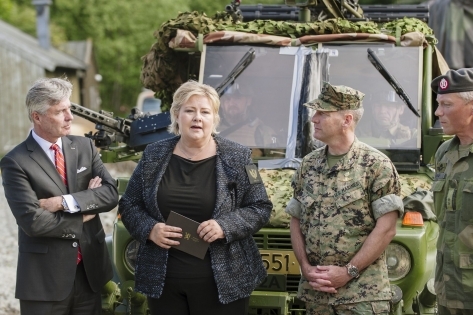 A tense security policy situation and our commitments in NATO make it important to increase the defense budget to two percent of the gross domestic product (GDP). 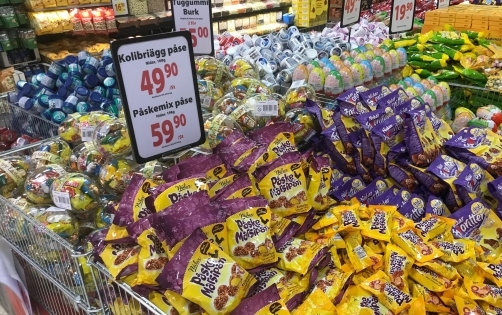 VG has checked what it costs to fill the shopping cart with food and beverages at the Swedish border for Easter. 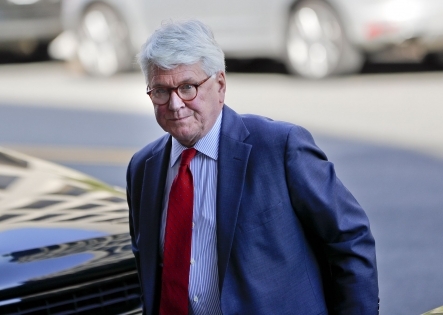 The lawyers of Democrat Gregory B. Craig say in a statement that they expect him to be prosecuted for his work for Ukraine's former Prussian government. 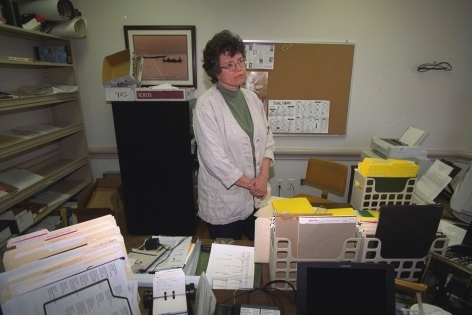 New DNA evidence from clothing and artifacts from the Holmenkollen murder scene in 1974 does not match the woman who was charged for almost 25 years - Minna Thompson. 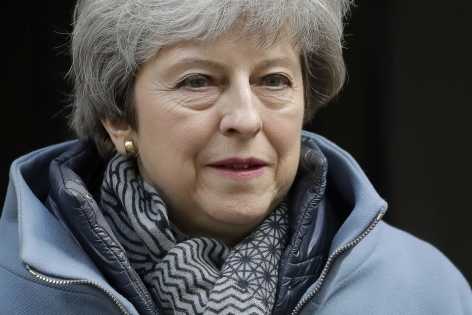 British Prime Minister Theresa May continues the diplomatic rescue work for brexit with visits to both Paris and Berlin ahead of the Brexit summit.